The murder of a civil servant by PKK terrorist organization in Austria caused outrage as people criticize the government for not subjecting the terrorist to any security checks as he was in the country despite being previously deported and receiving a ban on his access to the Schengen Area. 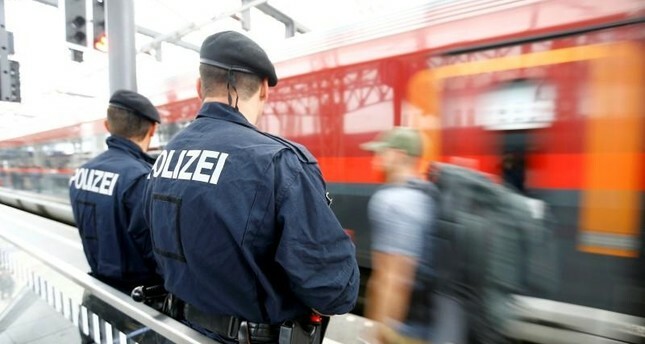 Identified as Soner Ö., the 34-year-old terrorist killed Social Affairs Bureau Chief Alexander A. Thursday in the city of Dornbirn in Austria's Vorarlberg State after getting into an argument with him. After the incident, the Austrian police said that the PKK terrorist does not regret his action and the cold-blooded murder of the official. Vorarlberg State Governor Markus Wallner said in a statement that they will increase the security measures in the governorship and municipal buildings while demanding the interior ministry to take action regarding the problems caused by legal loopholes. Wallner criticized the failure to detain the PKK terrorist, who had committed several crimes before being deported and entered the country illegally to seek asylum. "We cannot allow such a person to wander freely," Wallner said, adding that they need to close the legal loopholes in this regard. The interior ministry said in a statement that the criminal accepted in his asylum application that he is a member of the PKK terrorist group and had fought against the Turkish security forces. The PKK terrorist was deported in 2009 due to a number of crimes he committed and was in Austria despite the ban on his access to the Schengen Area.